Revlon has rebranded the PhotoReady Makeup and released recently as the Revlon PhotoReady Airbrush Effect Makeup. The new formula has been improved and the gold pigments have been replaced with silver pigments and also the pigment has been crushed in four pieces to provide subtle glow to the face. The foundation is recommended to be used with the new primer, but I personally don't think that you have to and you can use any other primer. 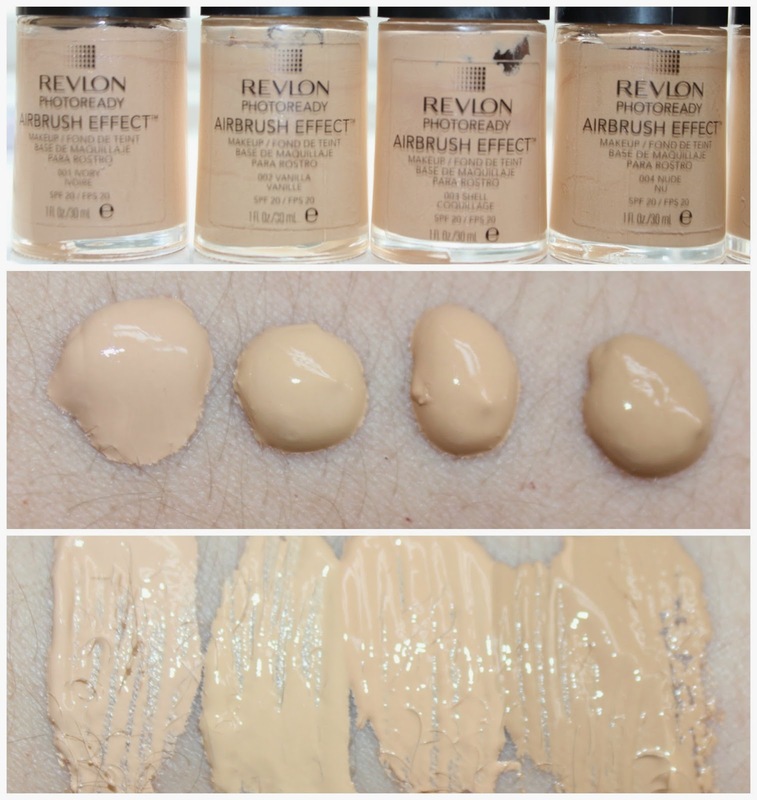 In the photo above I have used the Revlon Photoready Primer + Anti Shine as a primer and then also to set the foundation with the same, and the result was a a flawless finish without the powdery look. 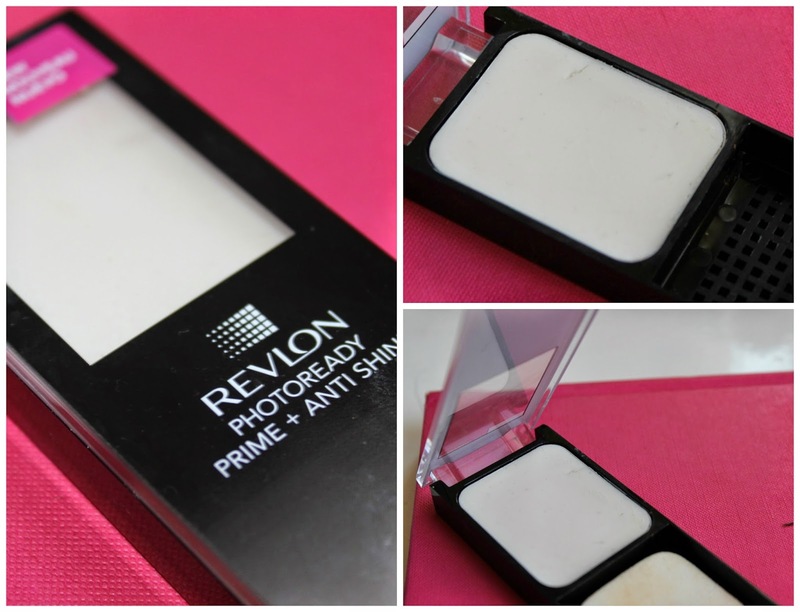 Revlon Photo Prime + Anticline can be used as primer, but you can also use it to set the foundation and for touch ups during the day. 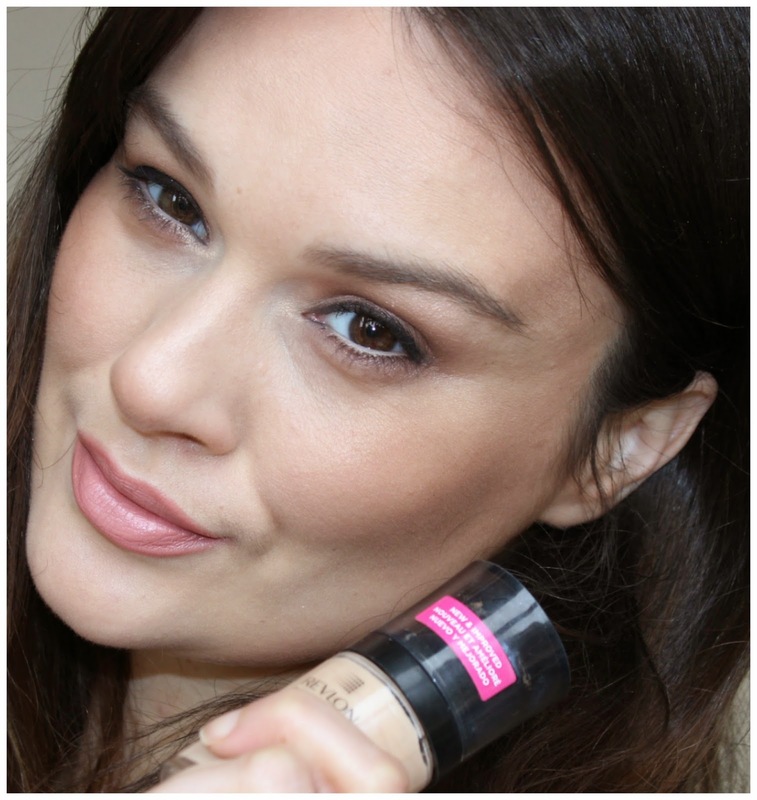 The foundation provides a flawless skin even in the harshest lighting conditions. The photochromatic pigments bend, reflect and diffuse light to erase every possible flaw - it provides full yet virtually undetectable coverage with a soft luminous finish. The foundations is Oil-Free & Fragrance Free and also contains SPF 20 to prevent sun damage. Although it contains SPF it won't flash back as it contains clear base and not white base. In this video you can also see what the foundation looks like applied. The foundation is available in 8 shades ranging from Vanilla to Cappuccino. 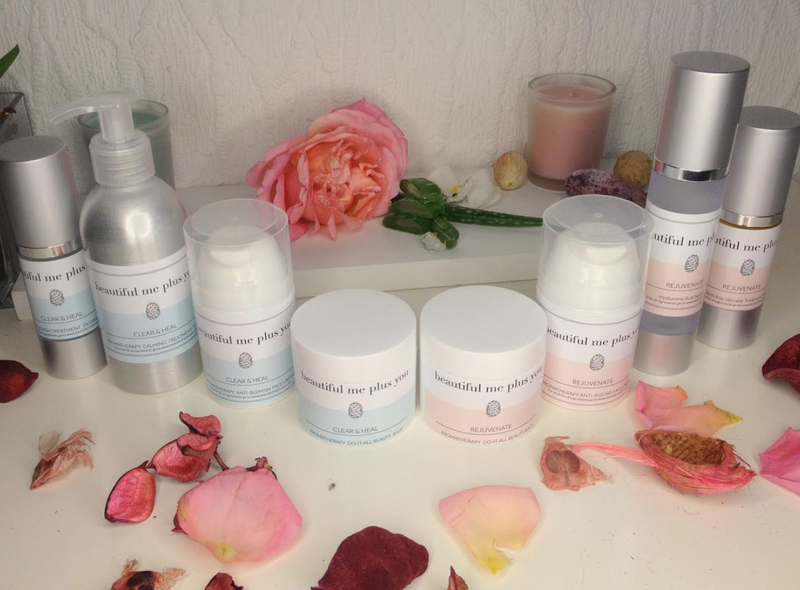 The packaging is a glass bottle with a pump which releases a tiny amount of products making it really economic and you really need a only two pumps to cover a full face. 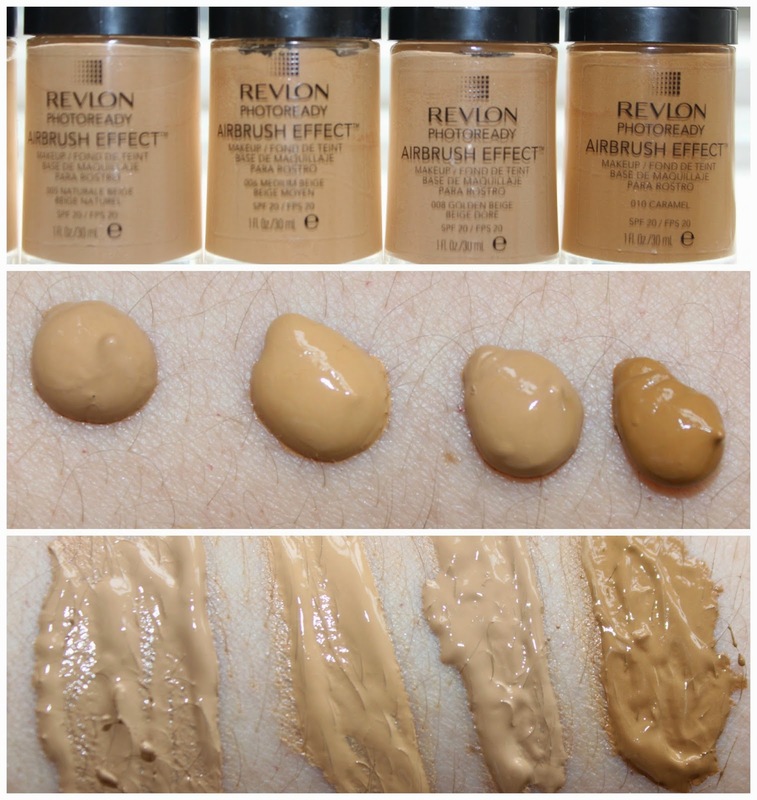 Also one word of warning: If you have used the foundation in the past, the shades are not the same as in the previous formula, I would say they are all a tad darker, so be sure to test it first on the counter. The foundation is priced at €18.99 and is available in Boots stores and online (Boots.com). 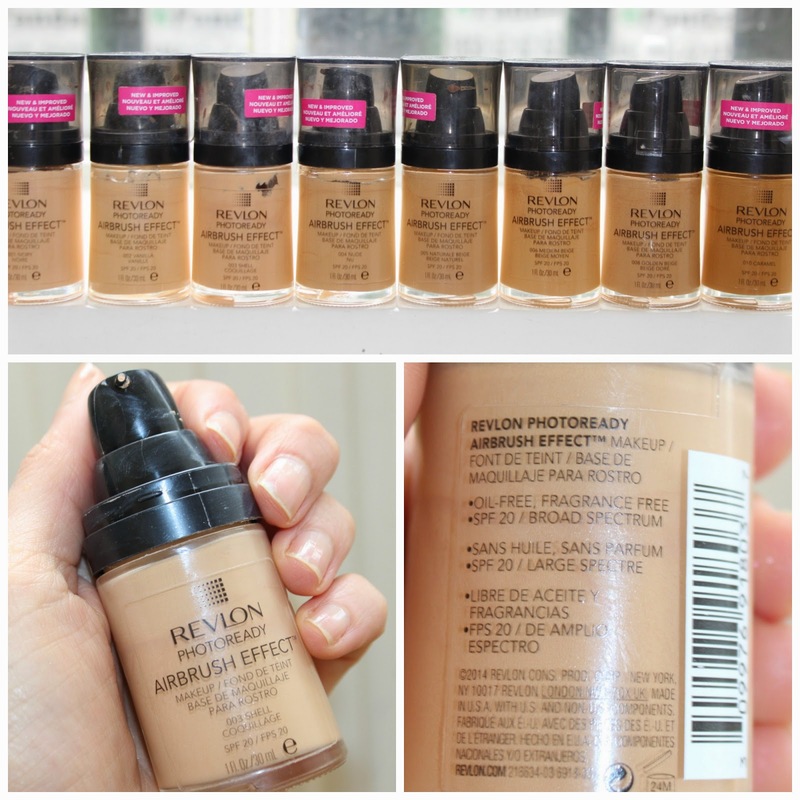 Have you tried the Revlon PhotoReady Airbrush Effect Makeup yet? What do you think of the new formula?